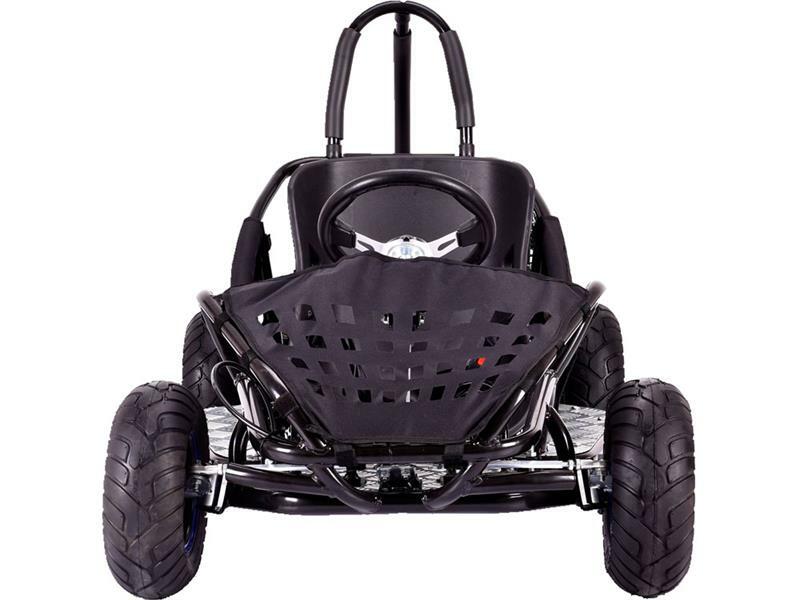 Our Off Road Go Kart is the ultimate kid ride! Featuring a powerful 4 stroke 79cc engine, roll cage safety bars, positraction, metal throttle/brake pedals, adjustable seat and seat belt. 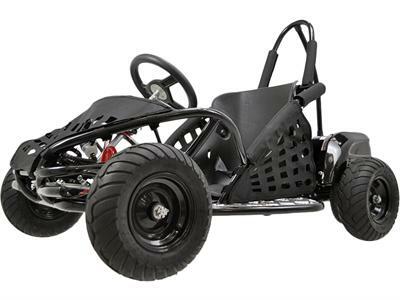 This go kart is rugged and built to last. For riders 13 and up. 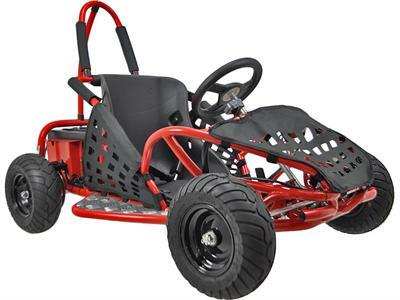 Off Road Go Kart is the ultimate kid ride! 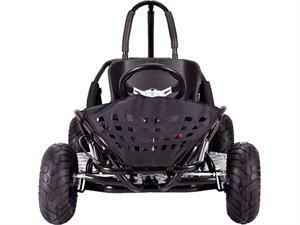 Featuring a powerful 48 volt 1000 watt motor, roll cage safety bars, positraction, hydraulic brakes, adjustable seat and seat belt. 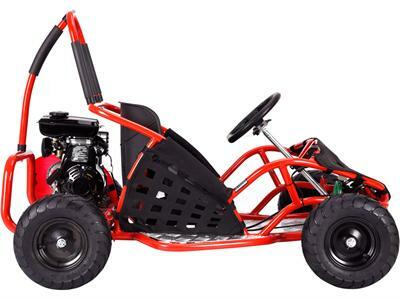 This go kart is rugged and built to last. For riders 13 and up. 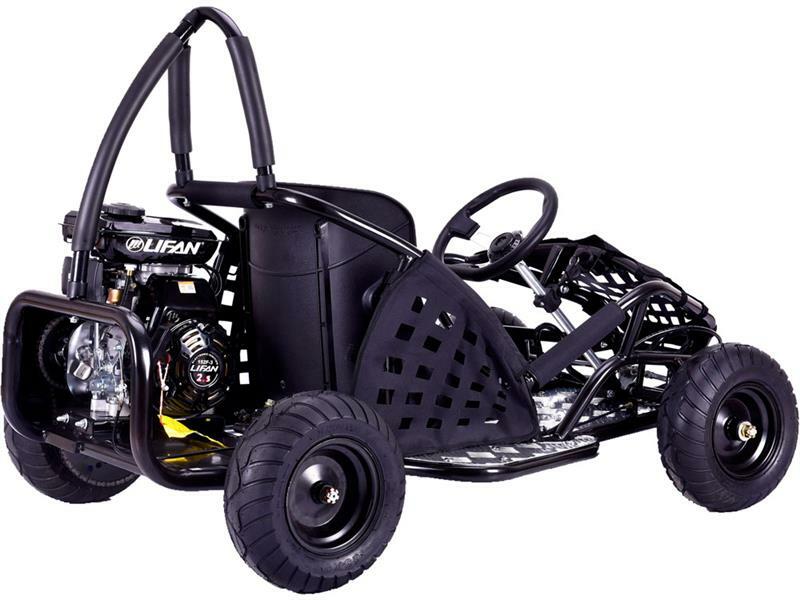 The Sport Kart 79cc Off Road Go Kart is the ultimate kid ride! 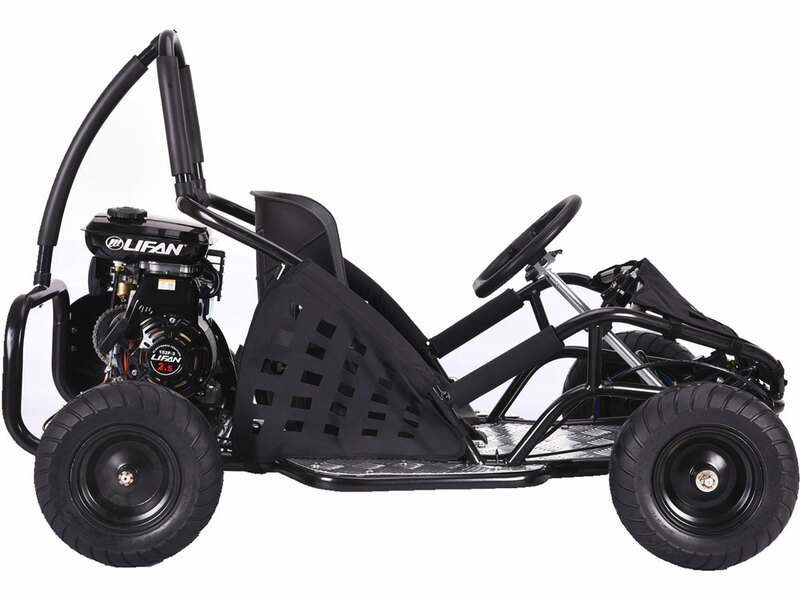 Featuring a powerful 4 stroke 79cc engine, roll cage safety bars, positraction, metal throttle/brake pedals, adjustable seat and seat belt. 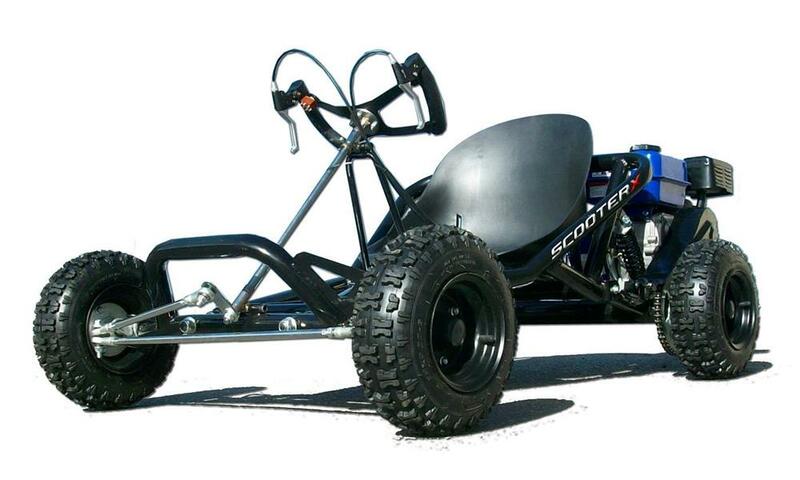 This go kart is rugged and built to last. 6.5hp, 13" Knobby Tires, Suspension, comes Ready-to-Ride, add gas and oil. This is a fast kart, Ages over 12. This Kart is for on asphalt or light off-road use.